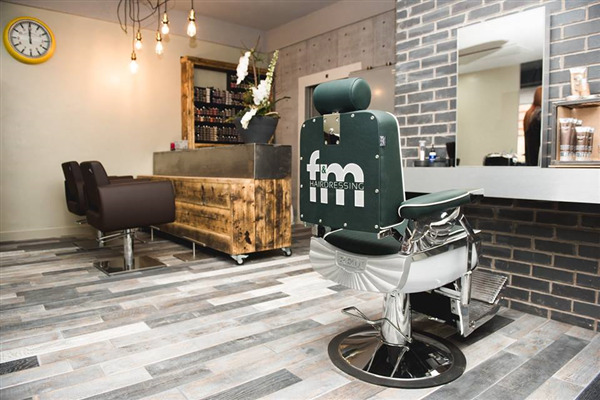 You can book at F & M Hairdressing East Renfrewshire online using our Book Now button located above. 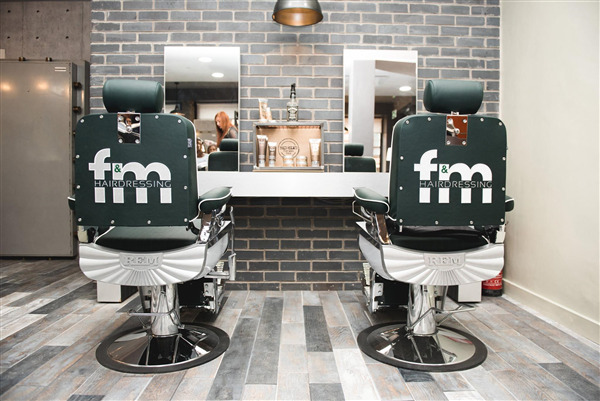 Select from a list of services offered, pick your favourite F & M Hairdressing staff member and book from the dates available. 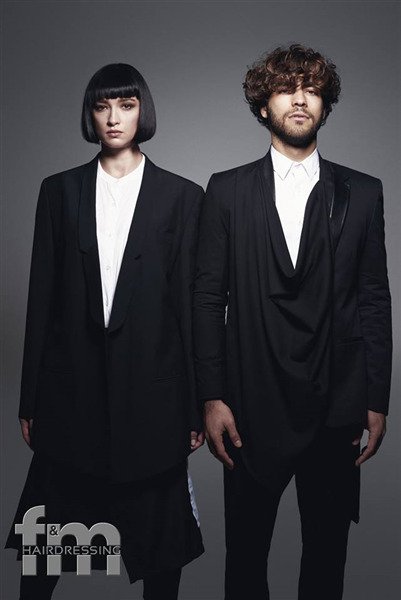 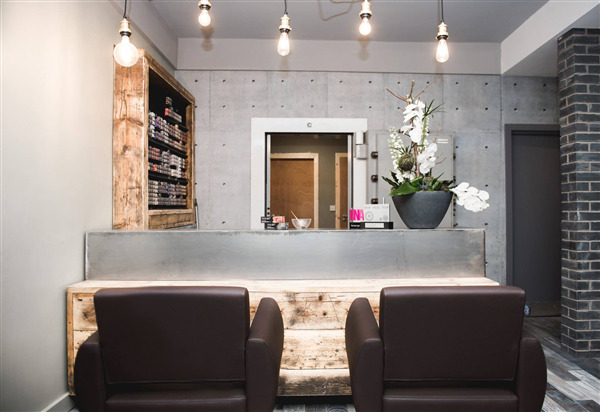 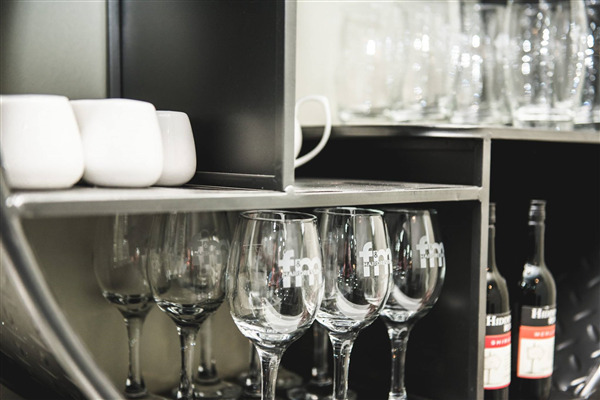 A cut above the rest F & M Hairdressing boutique, located in the small town of Barrhead is revolutionizing the very essence of a stereotype hair salon. 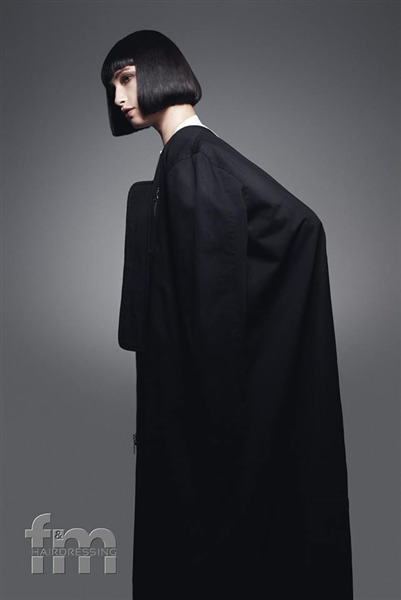 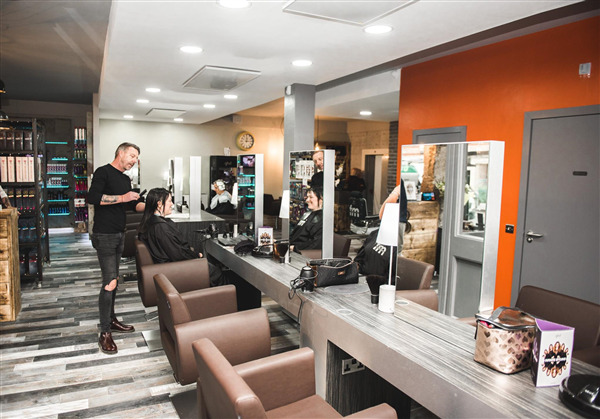 If what you are looking for is luxury, creativeness with a splash of fun, an abundance of relaxation and exuberant amounts of friendliness all whilst being cared for by a top team of talented cut& colour specialists, then look no further. 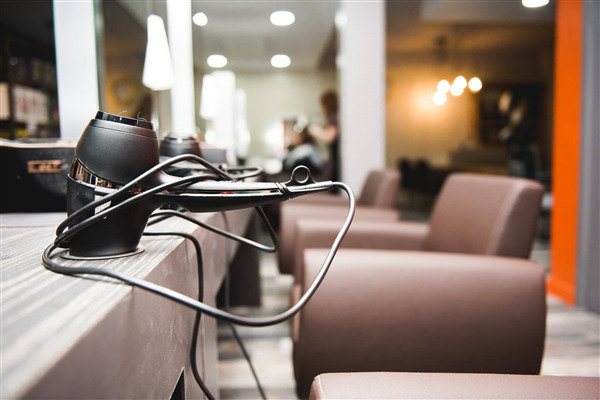 The overall ranking and star rating is based on customer reviews received in the last 6 months. 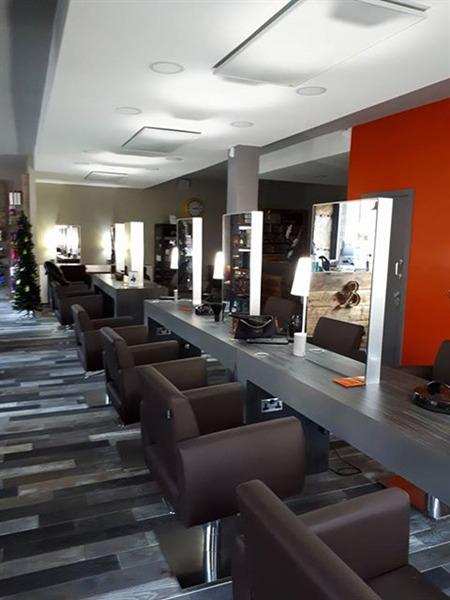 All customers that paid for a service at F & M Hairdressing were requested to complete an independent review by mylocalsalon (a minimum of 26 reviews are required within the last 6 months to receive a ranking).